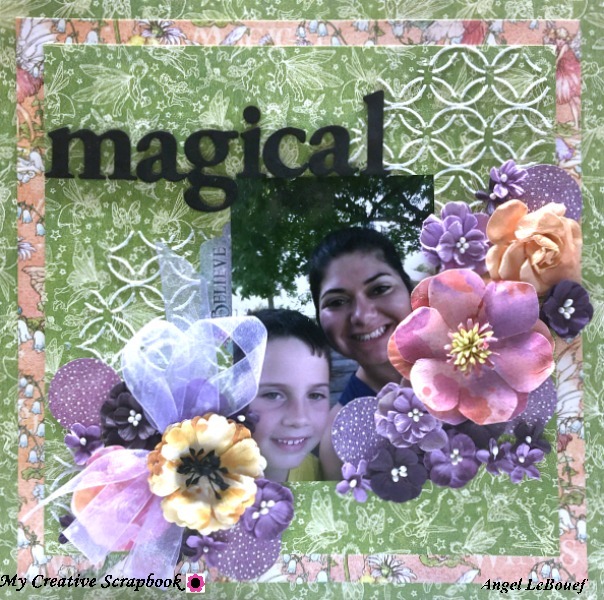 Today is Reveal Time at My Creative Scrapbook! Here are the kits They we have this month! 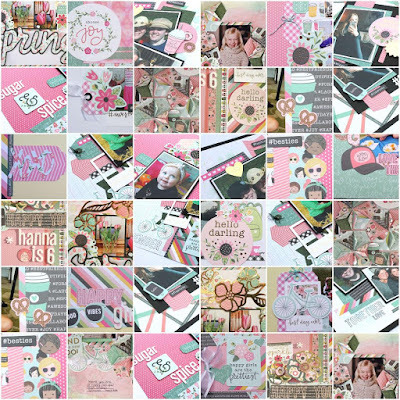 Please head over to My Creative Scrapbook and check out what the team has created using these kits! 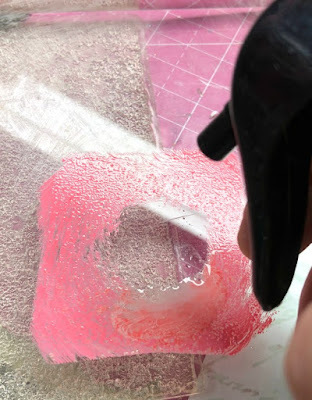 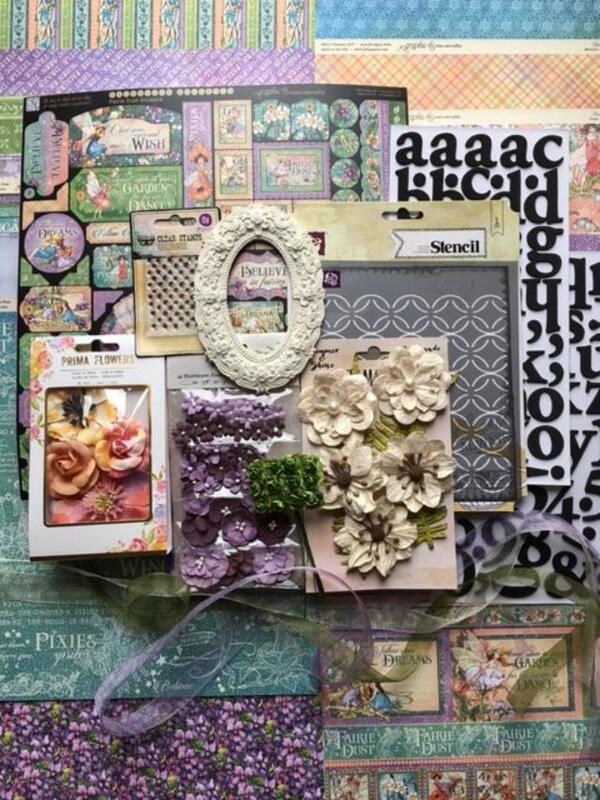 Also interested in subscribing to a kit you can do that as well. 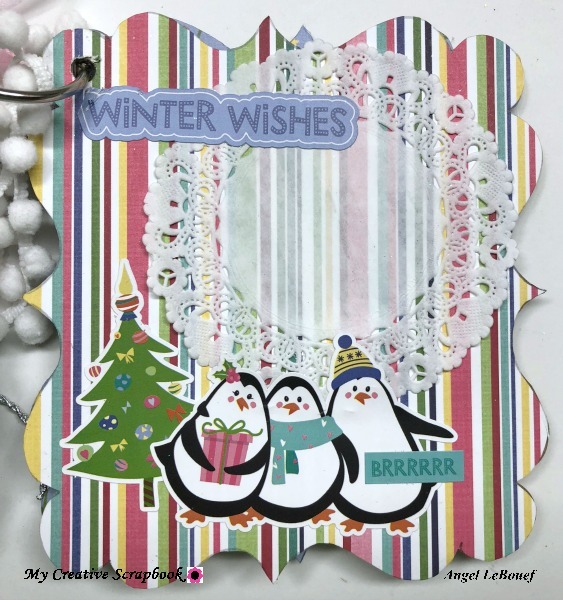 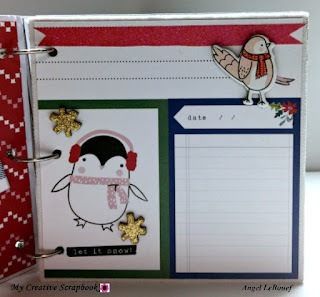 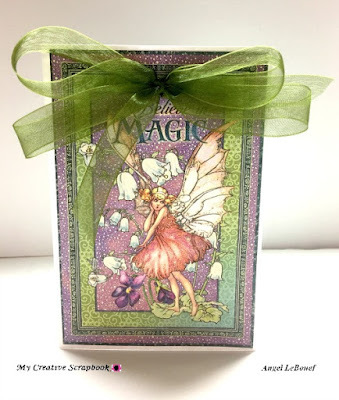 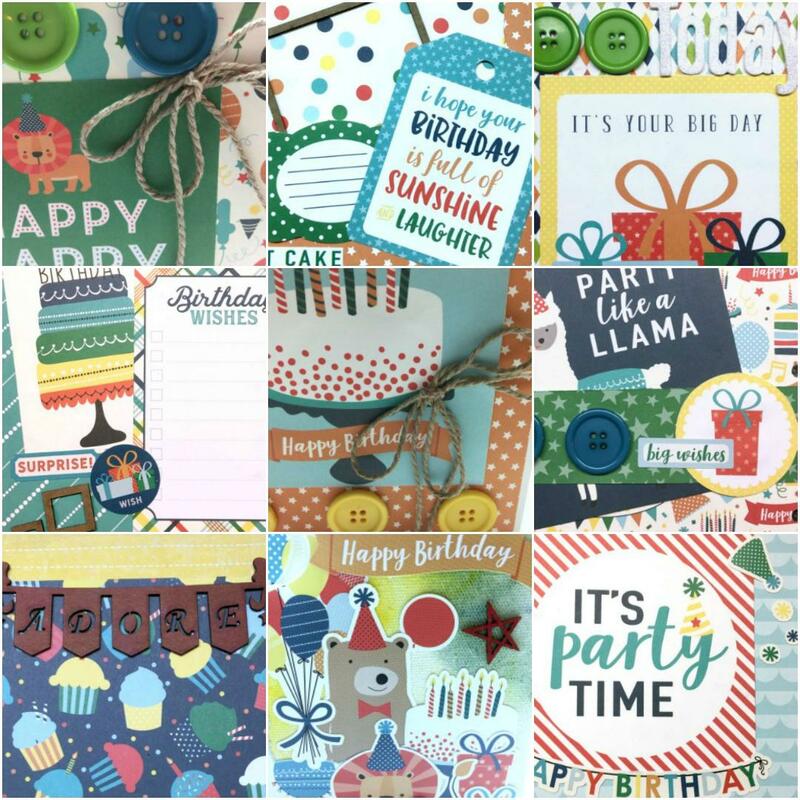 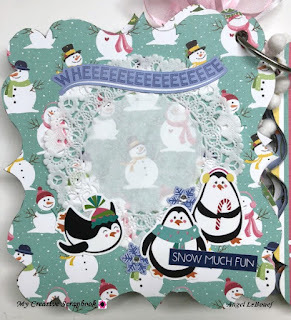 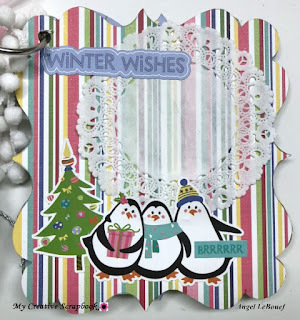 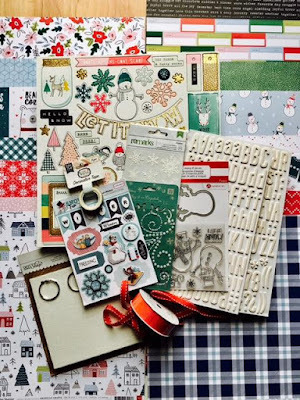 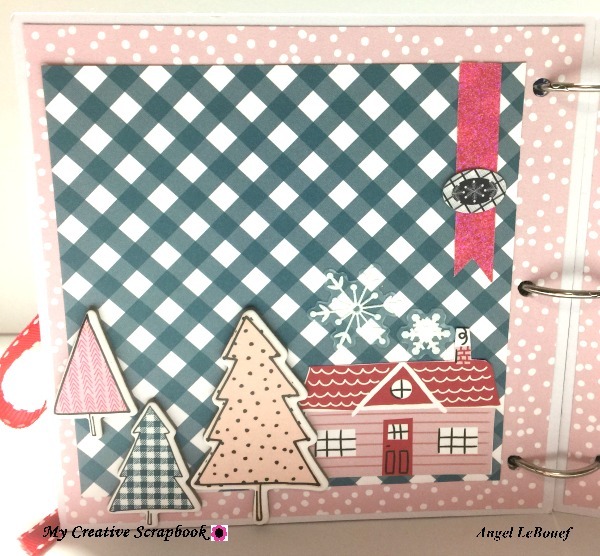 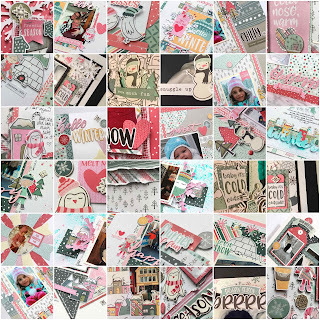 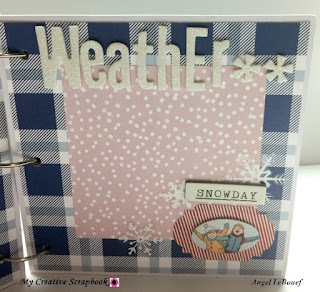 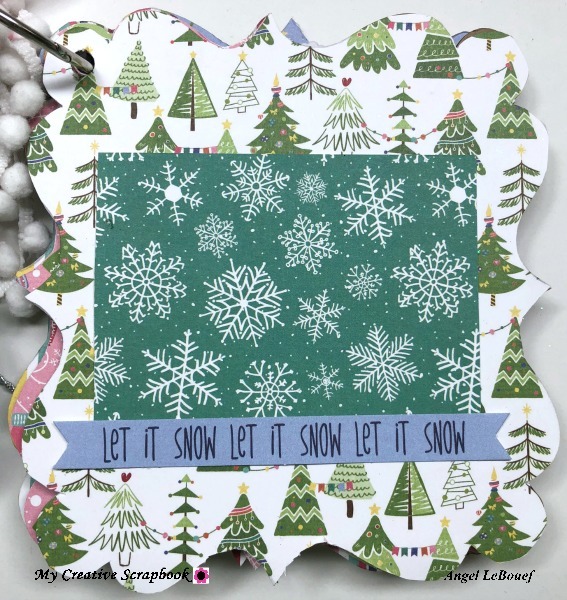 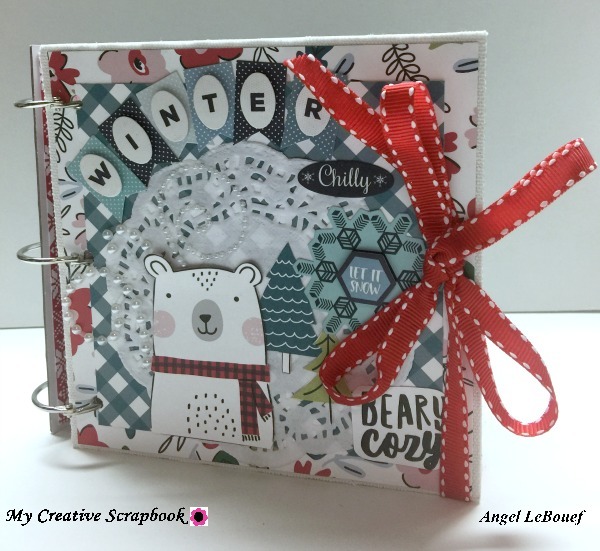 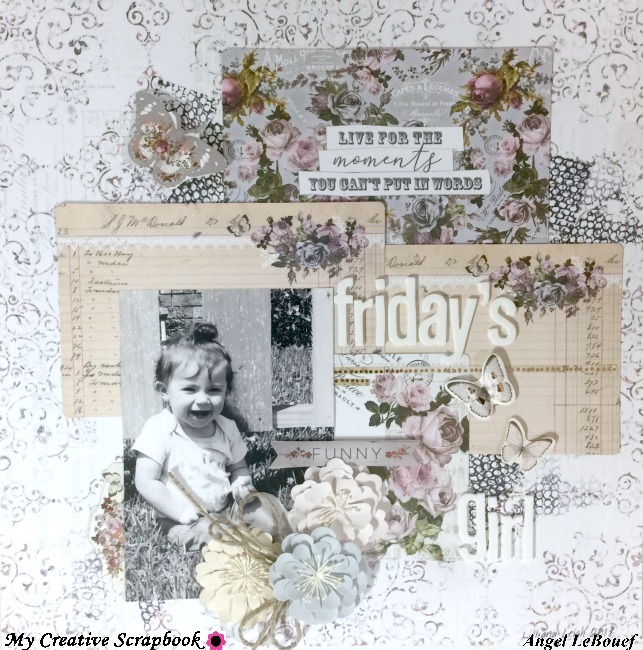 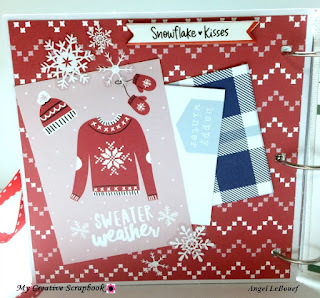 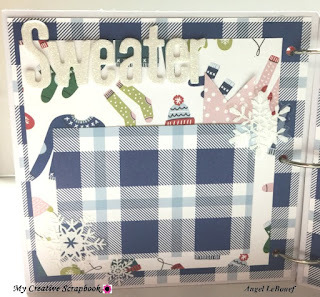 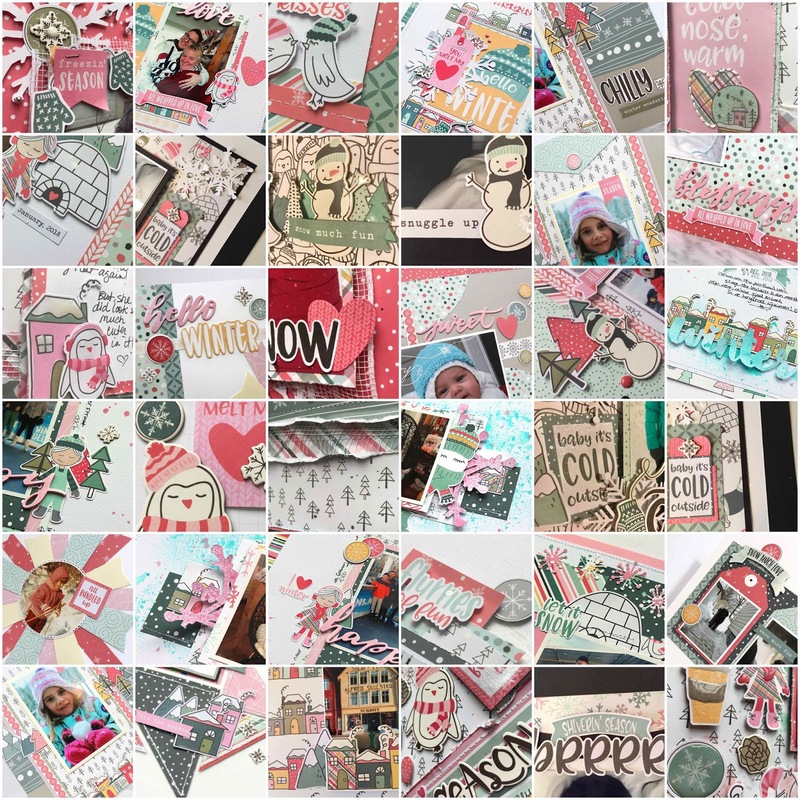 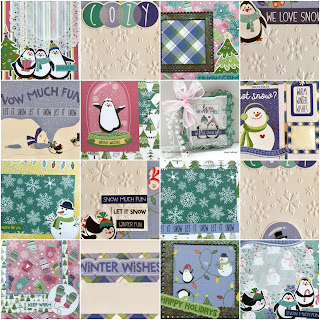 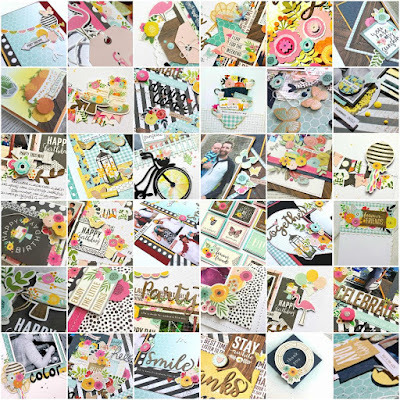 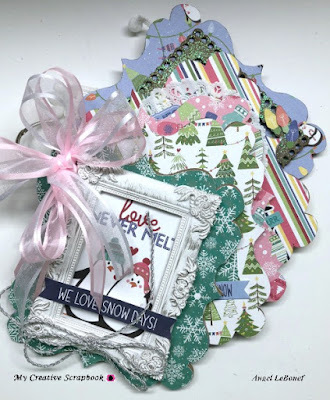 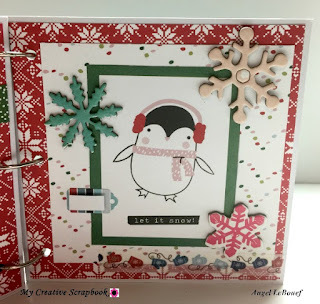 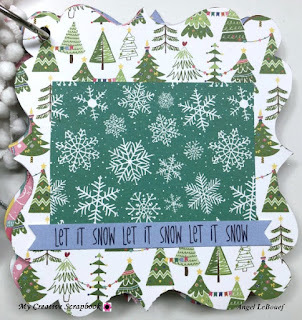 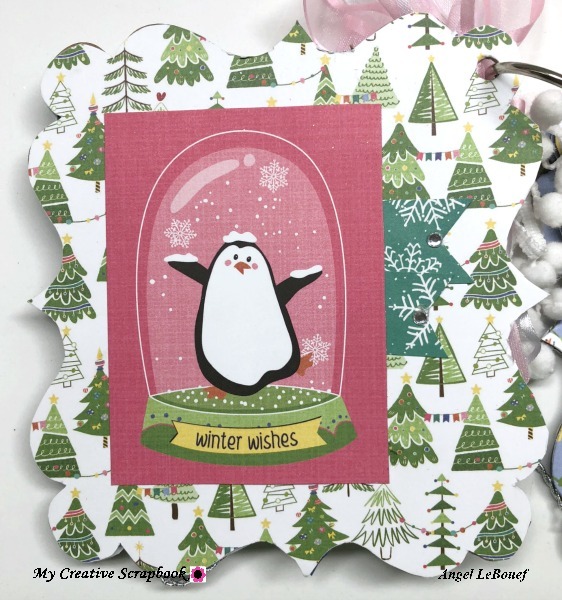 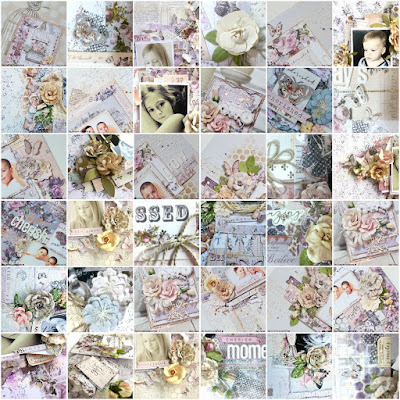 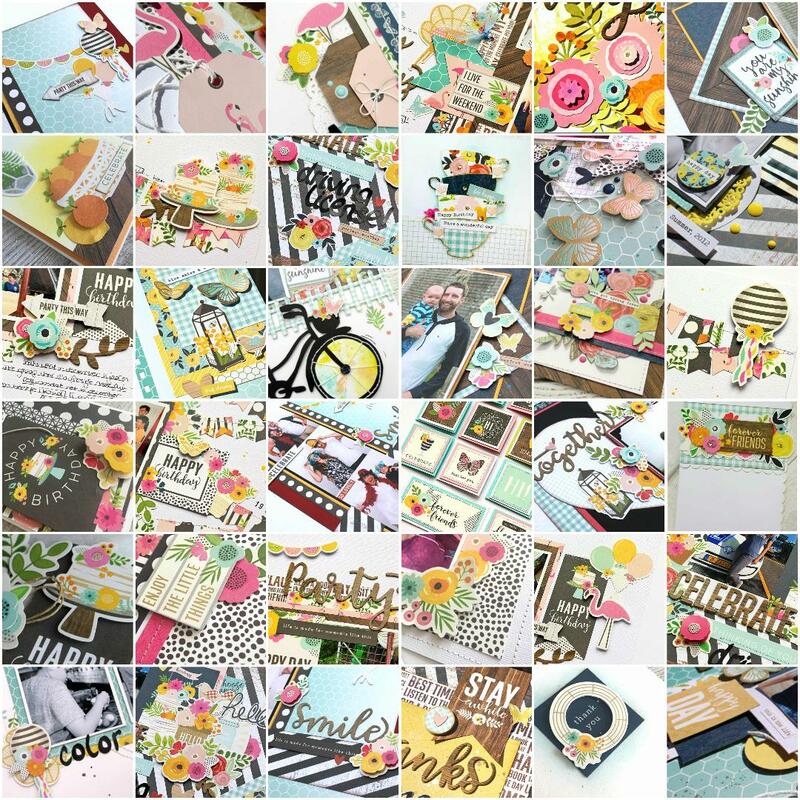 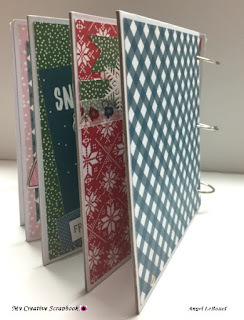 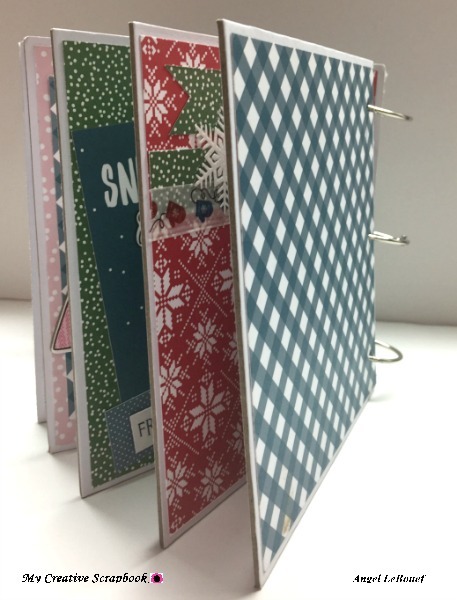 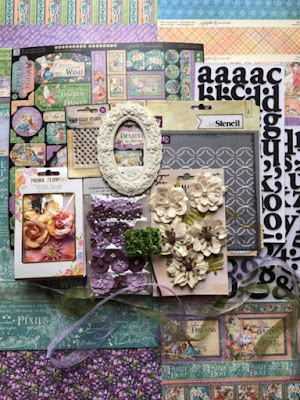 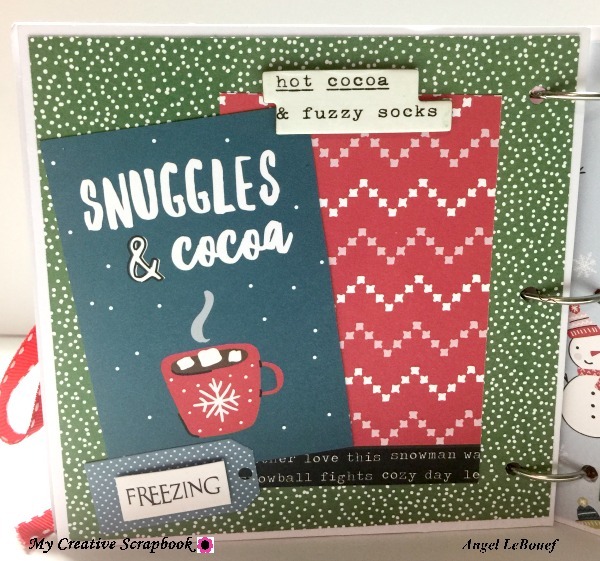 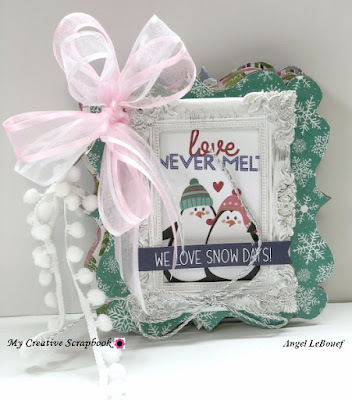 Hello Everyone Today Is January Sneak Peek Time over at My Creative Scrapbooks! 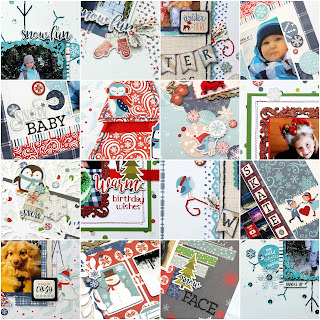 Below is a few examples of what the Design team has created using the Kits! 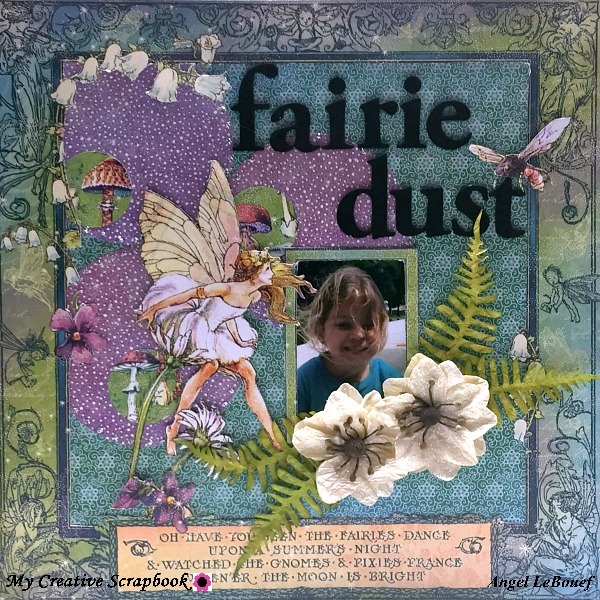 Here is a peek at the Album Cover I had done using the Album Kit! 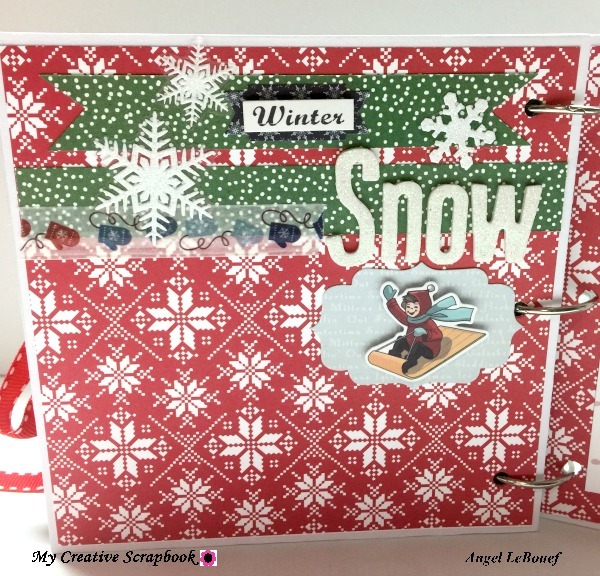 Go over to My Creative Scrapbook! 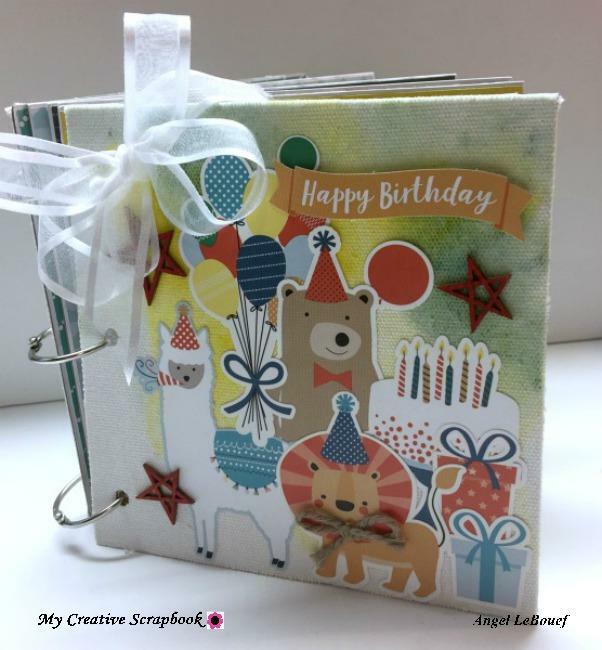 Hi Creative Scrapbook Fans! 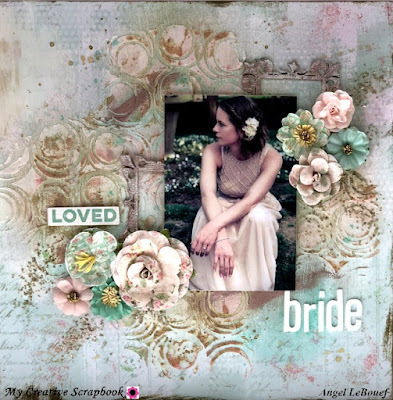 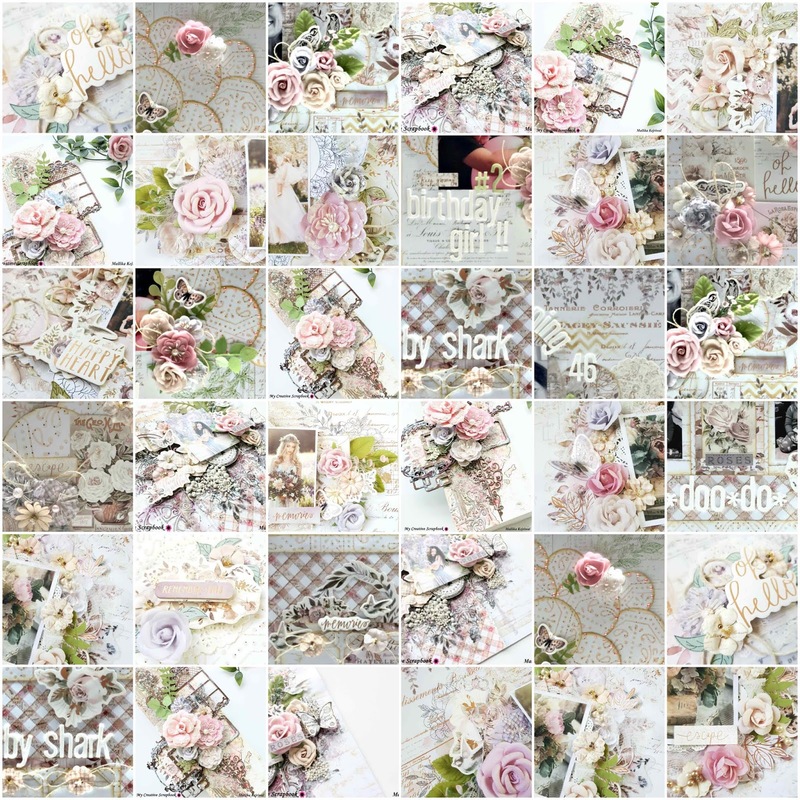 This month I am going to show you how I created this layout titled the bride. 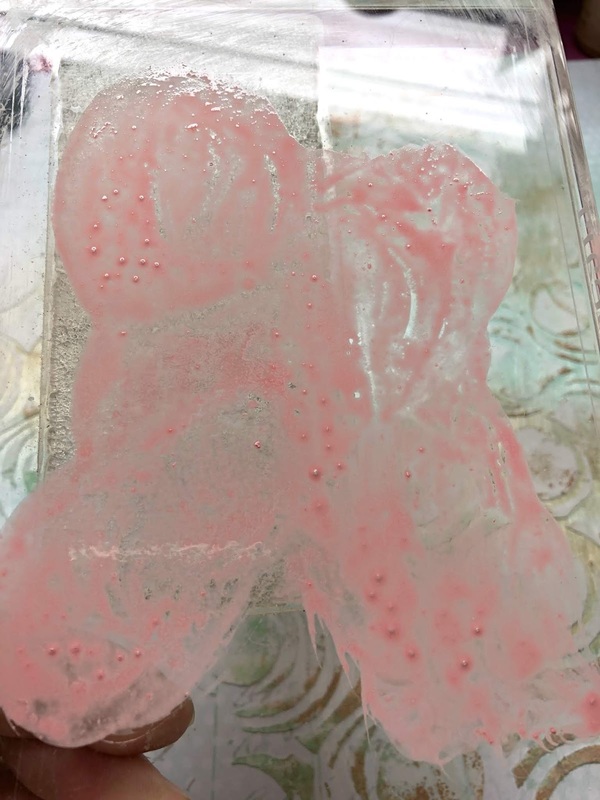 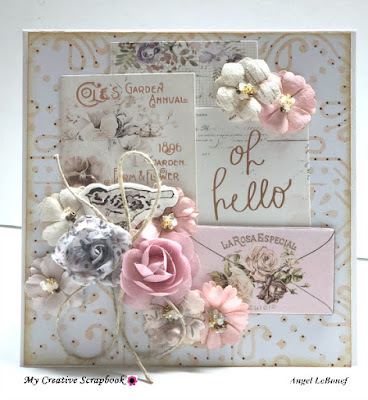 It was created using the June Limited Edition Kit! 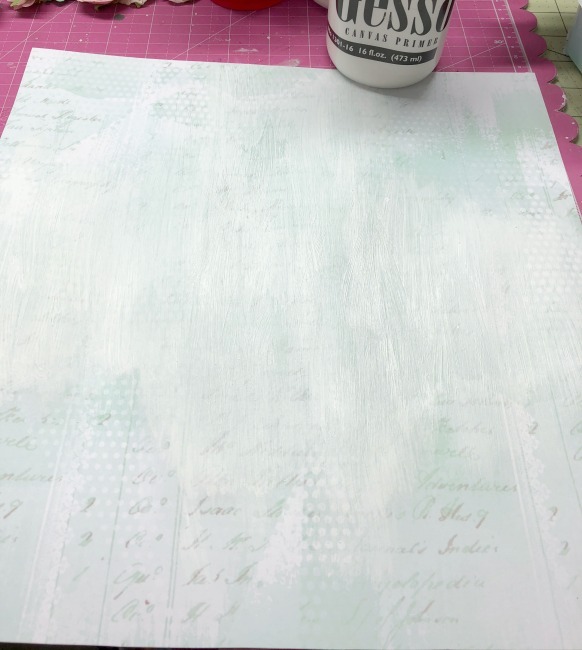 First I choose the pattern paper I though went well with my photo and color scheme.Then I primed my page using white Gesso. 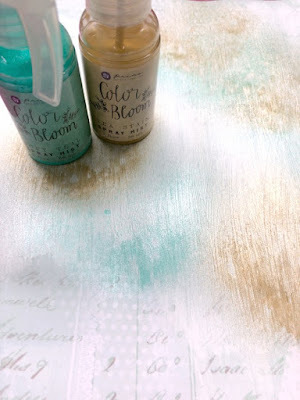 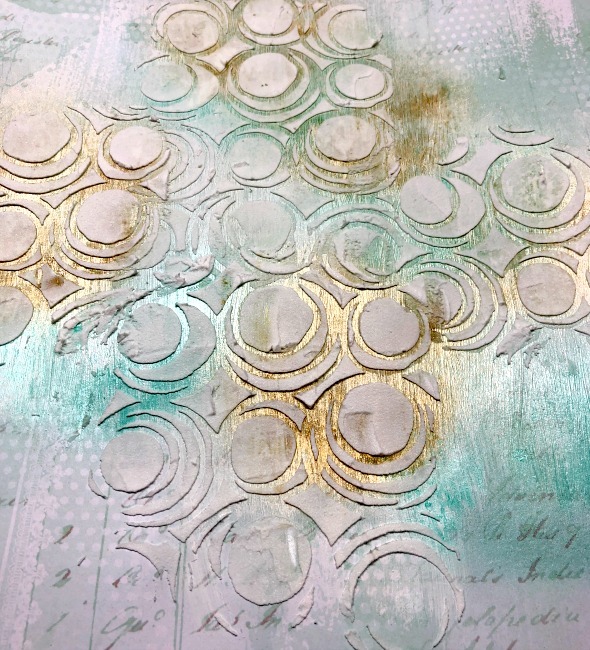 Then I used prima color bloom spray in Tea stain and Soft Teal. 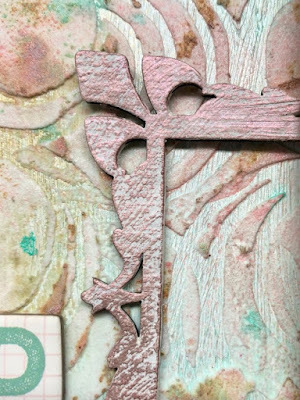 I felt it needed more color so I added more color bloom spray in both colors.I still felt like I need some Pink in this as the papers had them in it.so I pulled out some Tim Holtz oxide in worn lipstick. 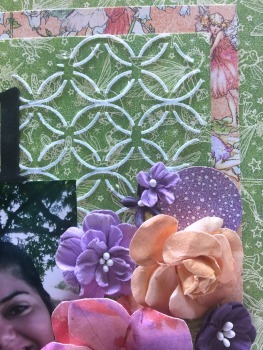 I also added some cracked pistachio and vintage photo. I did this by rubbing some ink on a acrylic block with a lil spray water. 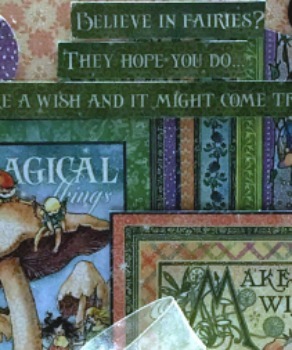 Mixed thw water around with the ink and made it muted. 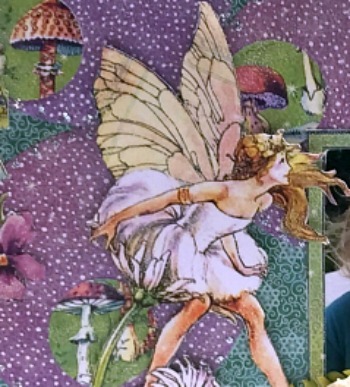 I did this with all 3 Colors. Then I placed it flat on my paper in different areas. 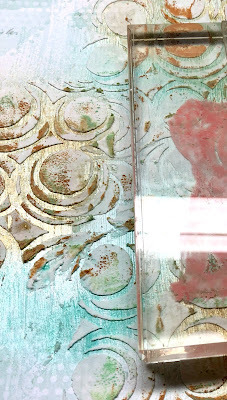 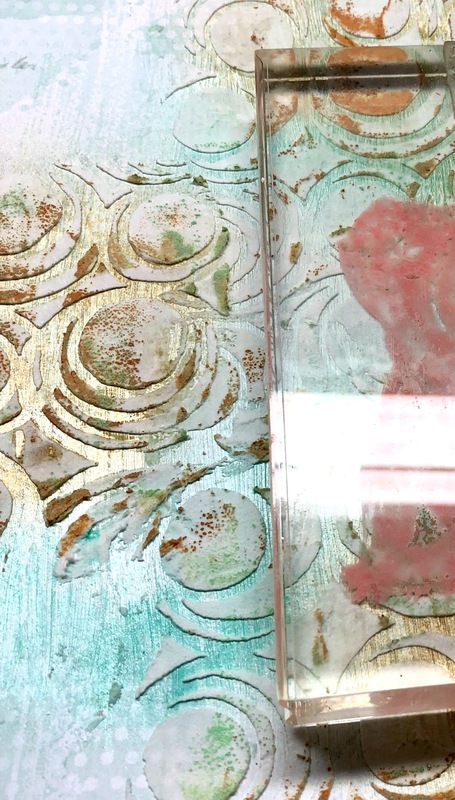 I then primed my chipboard pieces with white gesso and rubbed Metallique Rose gold and opal magic Royal Robes wax over top of the primed pieces. 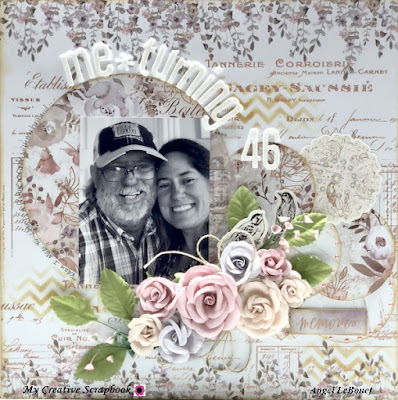 Added my Photos and flower clusters and a few chipboard pieces along with a thickers title. That completes my layout titled the Bride. 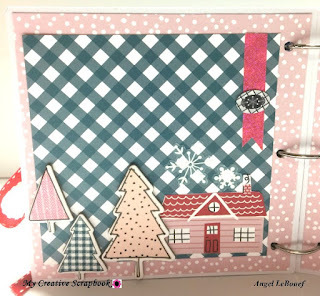 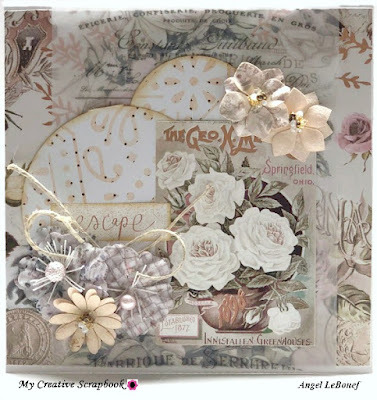 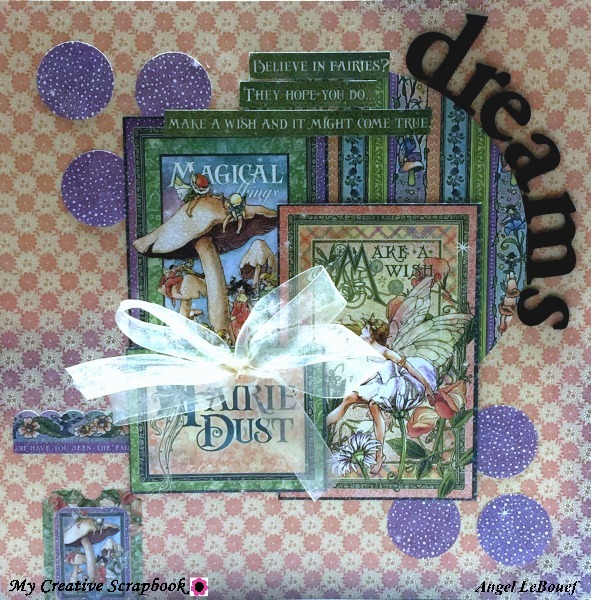 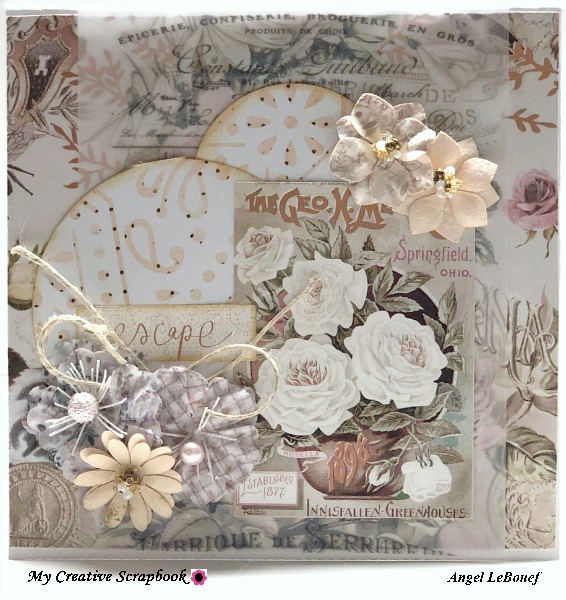 Today I want to share with you My Creative Scrapbook's Limited Edition Kit! 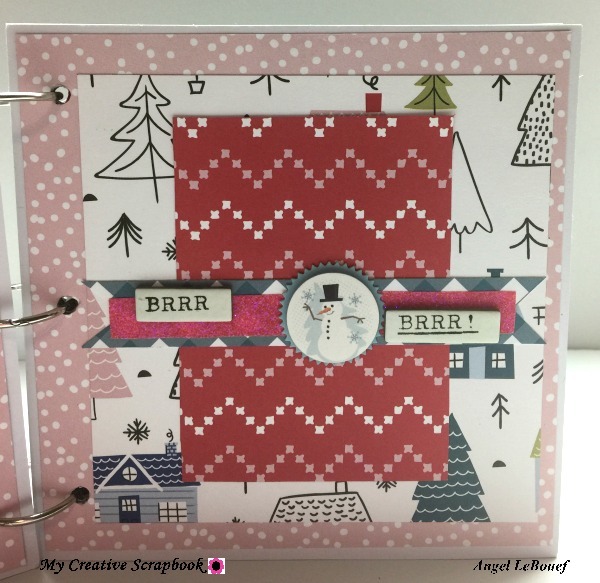 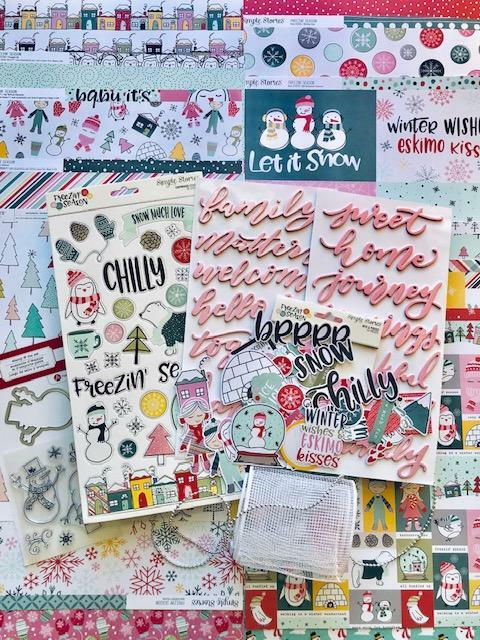 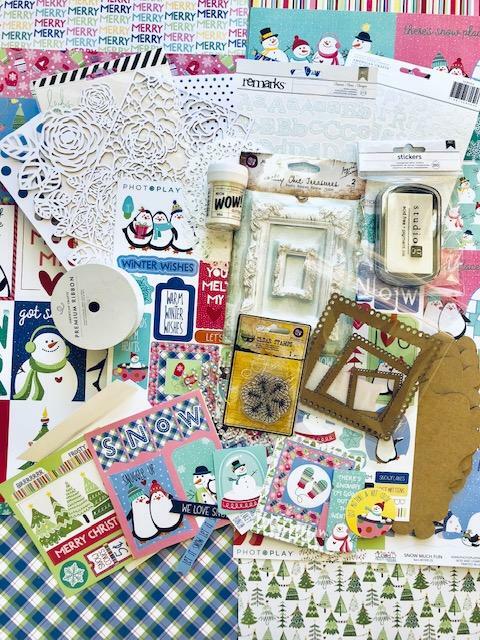 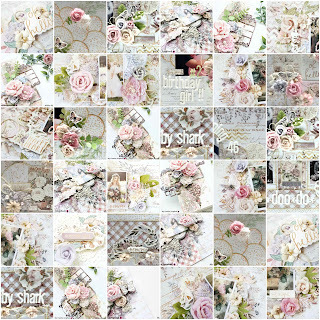 These kits are very popular over at My creative Scrapbook! 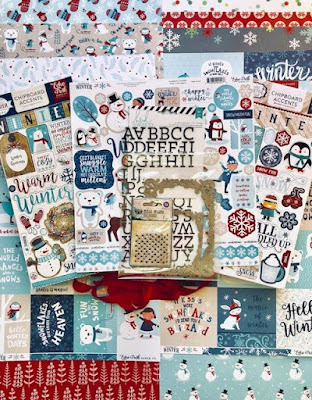 Everyone loves them and we can't keep them in stock so if you are wanting kits you should head over and reserve yours today! 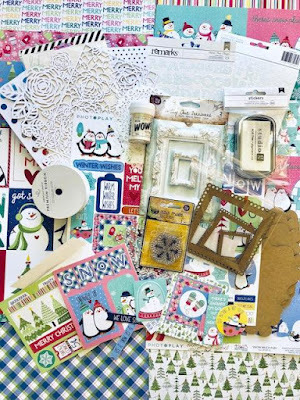 Here is this months Kit loaded with some yummy Graphic 45! 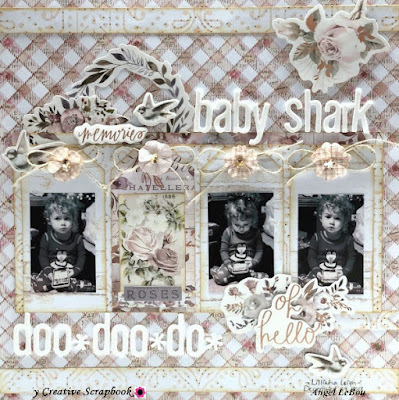 Here is a few things I created with this beautiful kit! 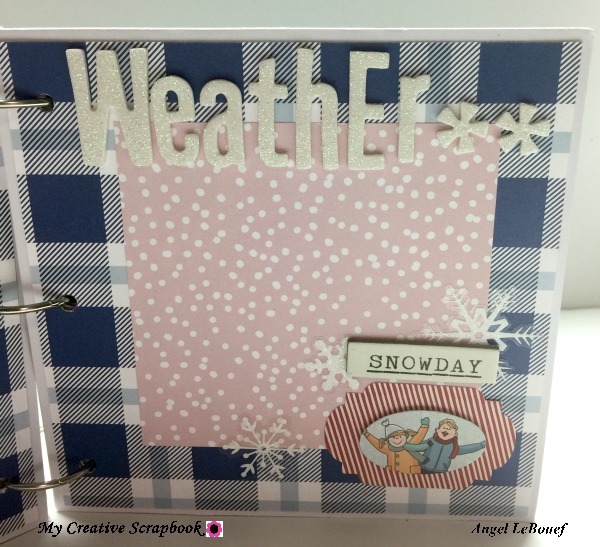 I just love the elements on the pages of this paper line. 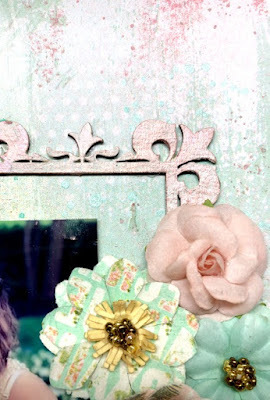 I just had to fussy cut the images from the paper to use as my embellishments. 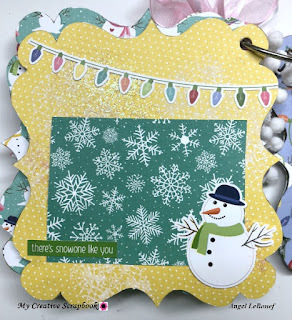 For this layout I had fun using the stencils. 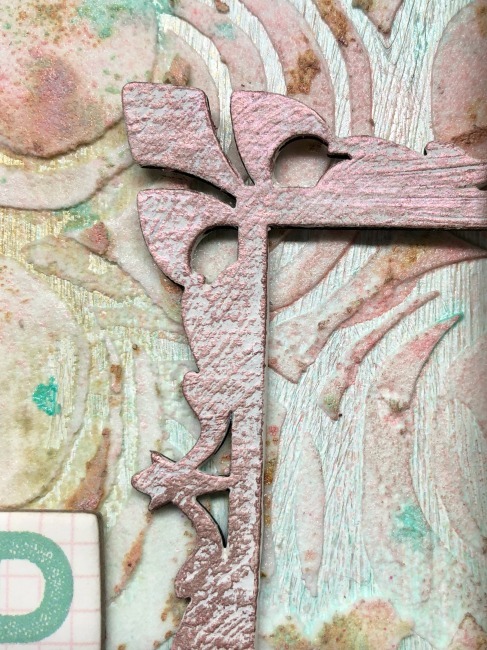 I used textured paste to create the background. I just adored all those flowers that came into this kit. 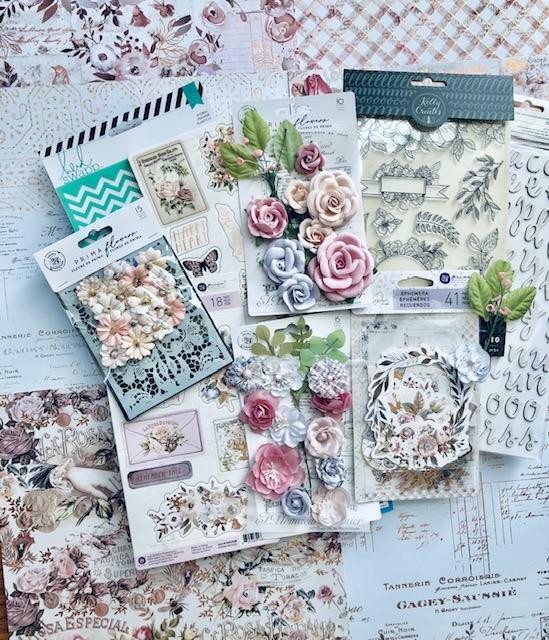 The paper collection was so pretty I just had to use the cut outs as my photos. I decided my next project just had to be a card. I just could not help myself. There was lots more products left over but my time ran out due to personal things but as you can see these kits are a beauty! 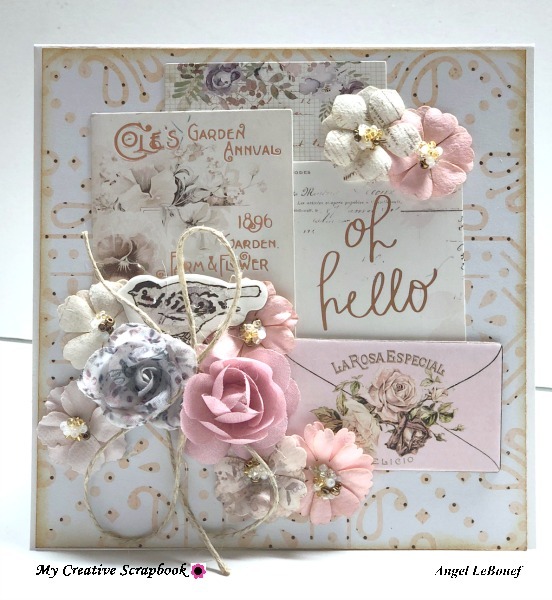 Don't forget to head over at My Creative Scrapbook to check out the gallery as there is loads of talent showcasing in there.